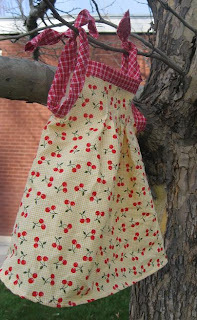 Pleated Baby Dress Tutorial & Free Pattern - Peek-a-Boo Pages - Patterns, Fabric & More! 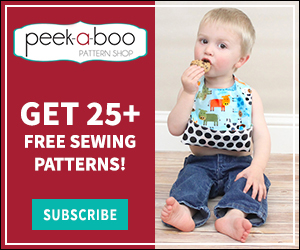 Peek-a-Boo Pages - Patterns, Fabric & More! Every little lady deserves a special dress! With lots of pleats of course! 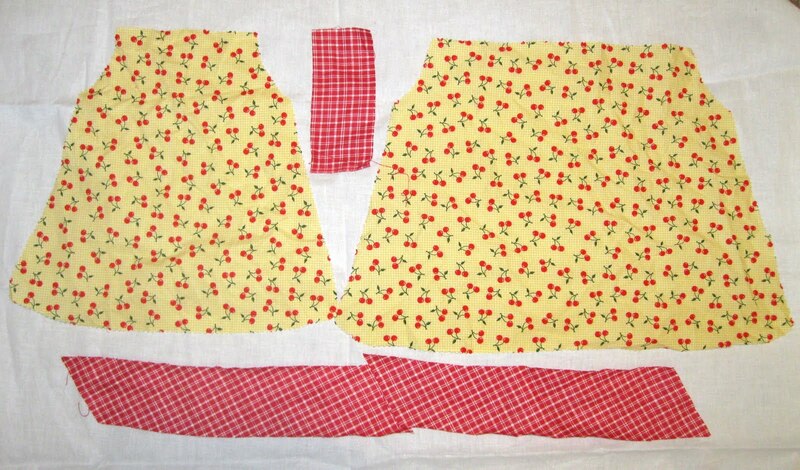 And the ties make it super adjustable, so it can be worn all summer. 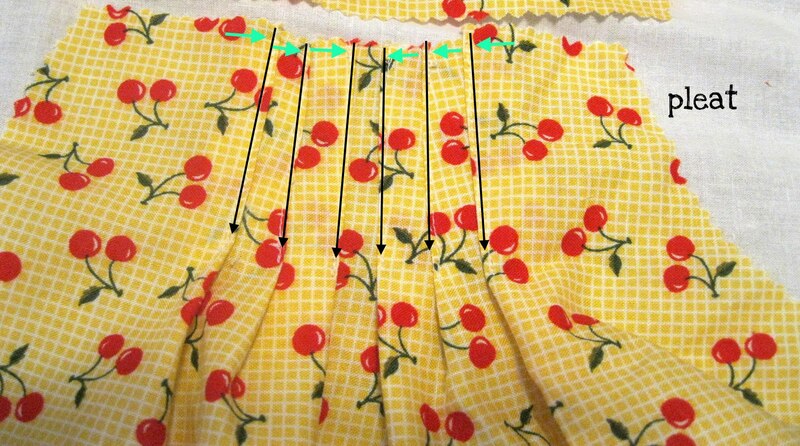 And…those wonderful ties also finish all of your edges, so there’s no need for a lining- perfect for those hot summer days! 1. Let’s cut out the pieces. 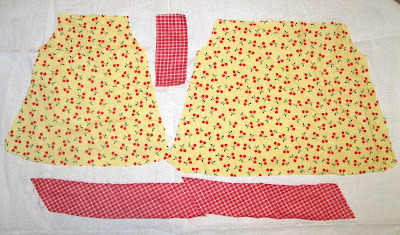 ***Ignore that piece on the left- it’s a mutant and should look like the one on the right! To make this dress in 0-3 mos. 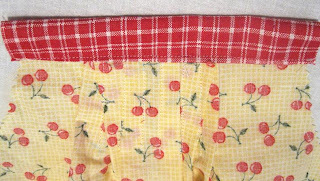 you can download the pattern here. 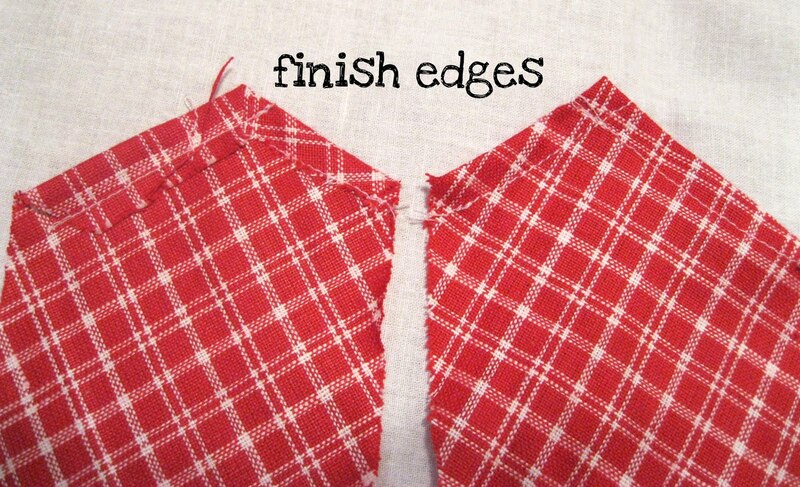 Tape the 2 pieces together to form your full size piece. 3. 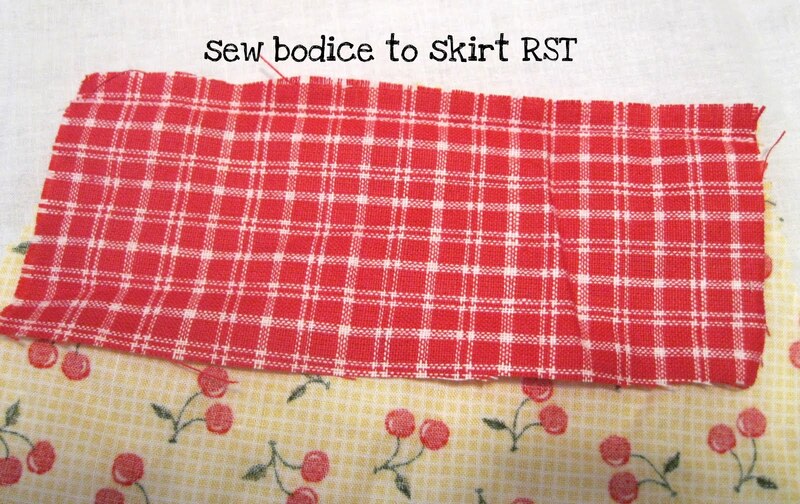 With right sides together (RST) sew the bodice to the skirt in the front and back. 4. Fold the bodice piece over to the back, tuck in all of the raw edges and stitch along the edge. 5. 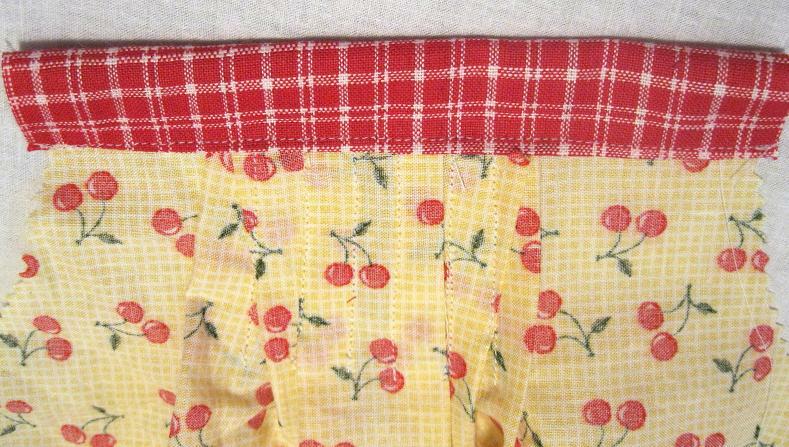 With RST sew up the side seams, stopping at the armhole. 6. 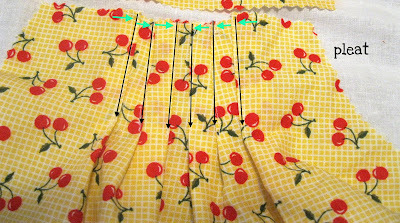 Cut your straps out along the bias (fabric cut on the diaganol is nice and stretchy). 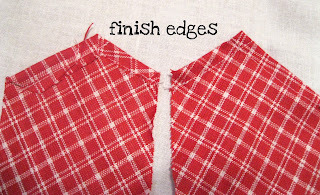 Fold the edges back and stitch down. 7. With right sides together sew one side of the bias tape strap to the armhole of the dress making sure the center of the strap lines up with the side seam of the dress. 8. 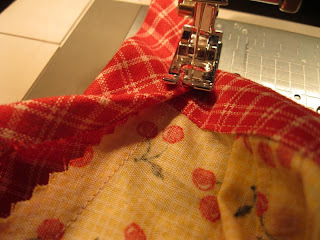 Fold the strap in half, tuck in all of the raw edges and stitch the strap shut along the edge. 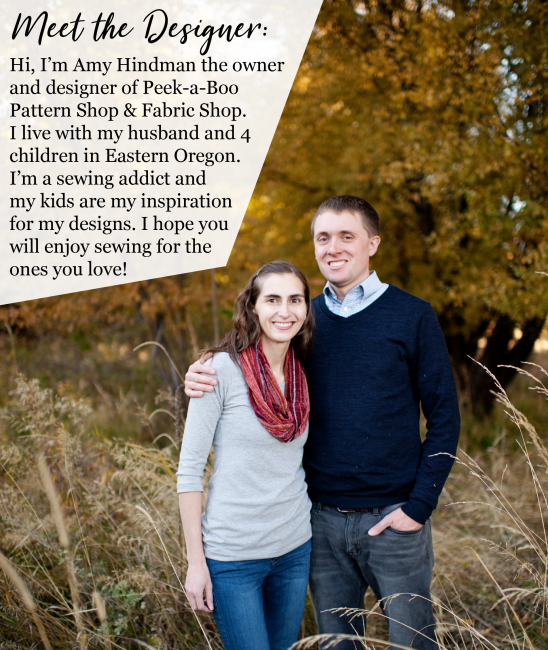 Amy is the founder and owner of Peek-a-Boo Pattern shop. She is a wife and mother to 3 children. Amy loves to sew, read and spend time outdoors. Previous Post: « Just a Peek: Summer is Here! 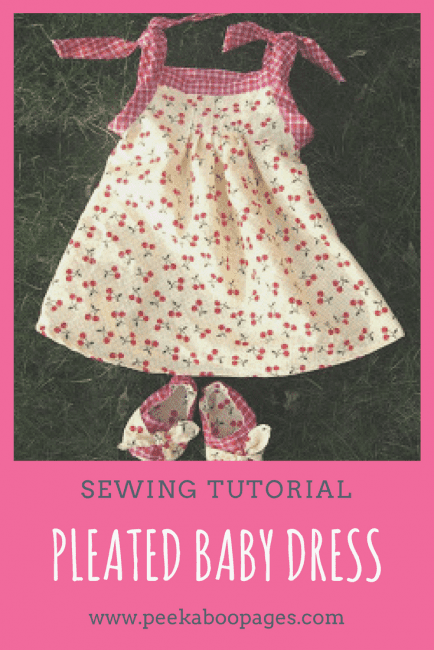 I’m here to tell you that I’ve linked this post from my blog because I’ve sewn a dress using your tutorial! Moms out there should also try to make one for their little angel. I’m sure they will love and enjoy doing this. They can also add some other details. So cute summer look color. Great collections. Hope to see other colors. 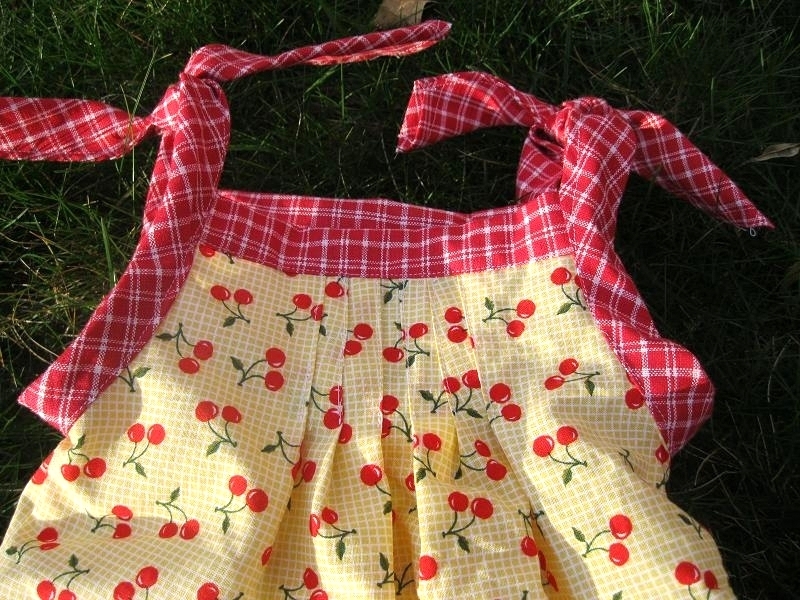 Diese Seite ist wirklich gut für Babys Kleid. Ich mag alle das Kleid, es ist wirklich schön. 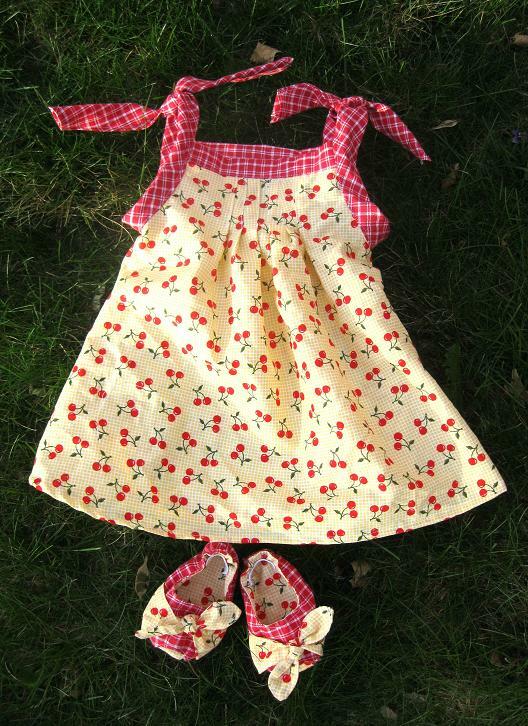 Very good Baby Clothes post, I was really searching for this topic, as I wanted this children Dresses for my wholesale shopping center . 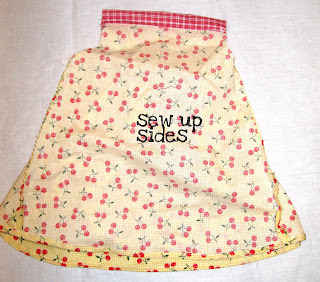 My M-I-L is making some of these for me! So cute!! Soo cute! Great summer colors. 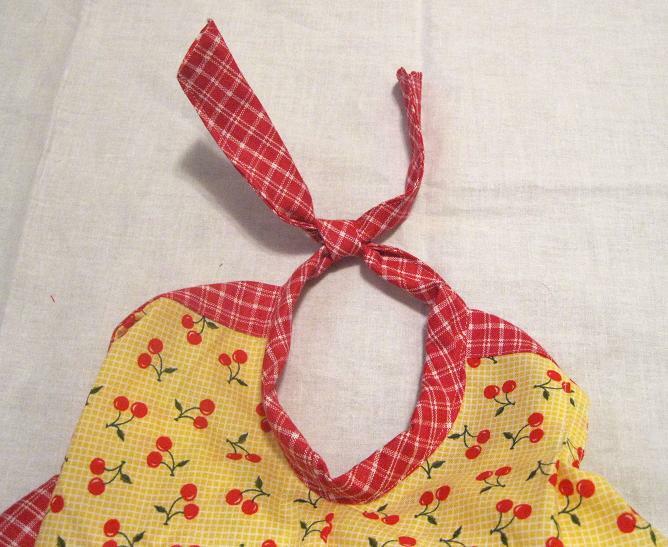 So happy to have this on my blog! Ahhh thats so sweet! Your very talented!! The Coupon Code for the 25+ Free Patterns is in your E-mail. 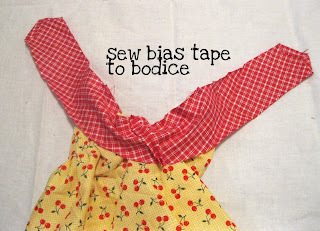 for great deals on sewing patterns and fabric!